LIF 078 - Peak Performance Strategy #1 - What's The Point? 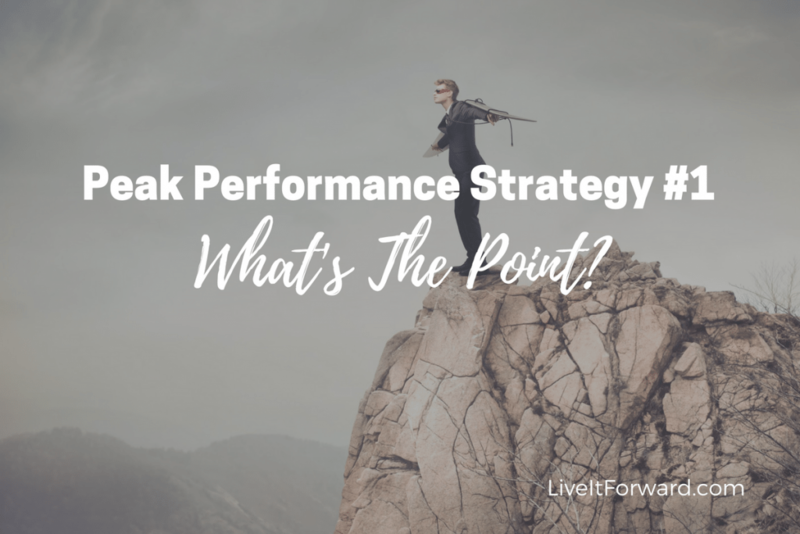 Peak Performance Strategy #1 – What’s The Point? Today we are kicking off our new series, Peak Performance Strategies. We all want to operate at a high level but what’s the point? 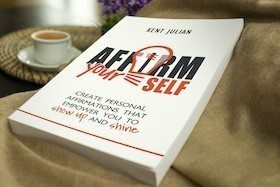 In episode 078 of The Live It Forward Show, you’ll learn a few simple strategies to know WHAT’S THE POINT for you in regards to Peak Performance. 2. We just finished our Summer Podcast Series — Hidden Secrets to Success. If you missed an episode, make sure you listen! 3. 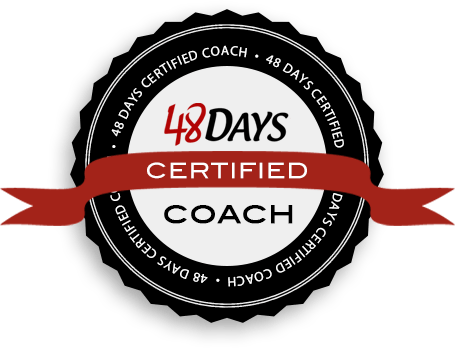 Why are you interested in Peak Performance? What’s the point? Have more free time. Why? Do what I want. Why? Because I want to be in control of my life. Why? 4. A few simple strategies to know WHAT’S THE POINT for you in regards to Peak Performance.